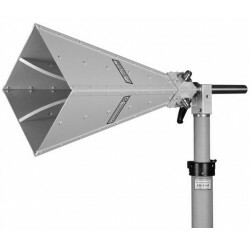 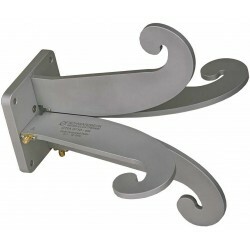 Rent, buy or lease the Dual Polarized Broadband Horn Antennas. 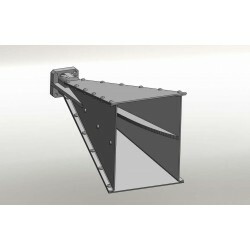 The EMC Shop specializes in radiated immunity and emissions testing. 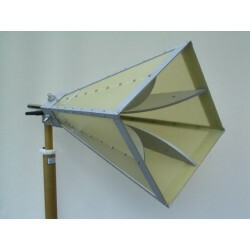 Dual Polarized Broadband Horn Antennas There are 4 products.